Esme Carpenter started writing at the age of twelve and since then has never looked back. Despite completing a five-book series by fifteen, she couldn’t stop, resulting in a backlog of fantasy and science-fiction novels decaying on her hard drive, awaiting liberation (and possibly a good edit). An avid reader all her life, Esme always enjoyed stories. 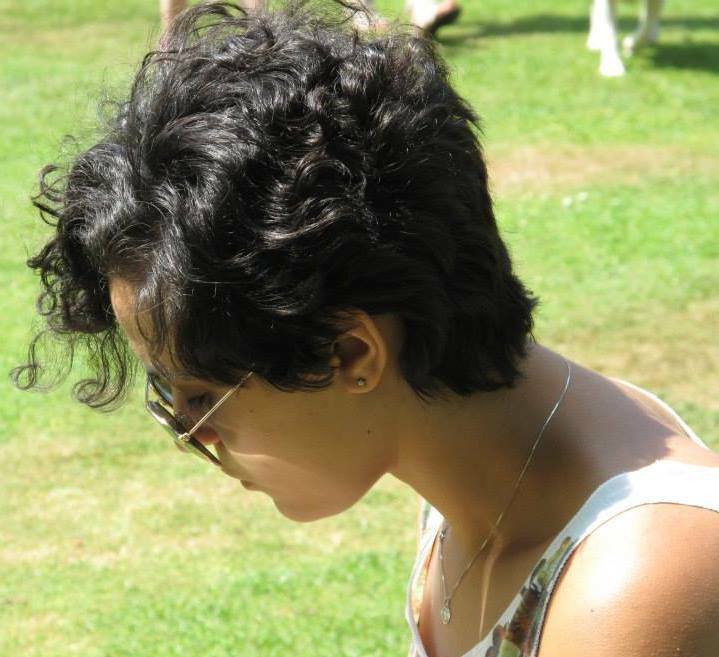 Her love of both writing and reading led her to the University of East Anglia to study English Literature and Creative Writing; she graduated summer 2011. Esme enjoys, amongst other things, comic books, video games and music, the latter of which gives her the best inspiration and is often used to drive her stories. She has written a graphic novel and is currently dabbling in adult fiction. Against the Elements is her debut novel, written when she was fifteen and edited at the tender age of twenty-one. Esme lives in Hull, England, with a ridiculous amount of nerdy memorabilia. She is currently teaching English.